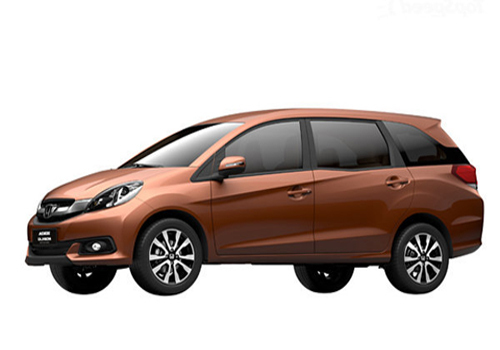 Honda Cars India Ltd. (HCIL), leading manufacturer of premium cars in India, today introduced the ‘Celebration Edition’ of its family sedan Honda Amaze and the stylish 7-seater MPV Honda Mobilio to celebrate the upcoming festive season in India. The ‘Celebration edition’ of both the models would be offered with features reflecting the celebratory theme. 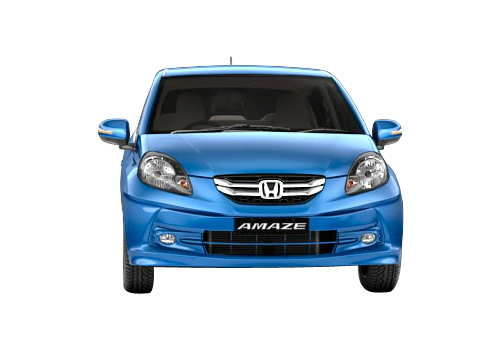 The exterior of the Honda Amaze and the Honda Mobilio would come with Stylish Body Graphics and an Emblem to highlight the special edition. The interiors of the cars have been further enhanced with premium upholstery including designer Seat Covers& cushions, stylish Steering Wheel cover and elegant Floor Mats.